Caring for the environment is a huge priority for us all at Dove Holistic Dental Centre. Our practice has been designed and built to reflect our commitment to tread more lightly on this planet. Fillings can weaken teeth and so are best avoided until definitely necessary. We treat early signs of tooth decay non-invasively using materials that will reverse the decay process and reduce the risk of a cavity forming. Research suggests that there are vital connections between oral and general health. We work with you and other healthcare professionals through clinical practice and education to improve your overall wellness. We know that no single approach is the right one for every individual. 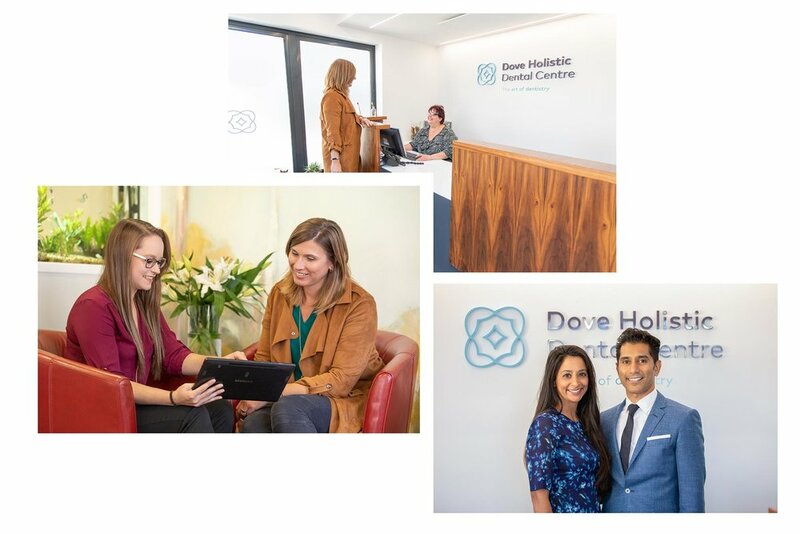 That’s why we believe in a patient-centred approach to oral health care, whereby patient values play an integral part to help deliver that care.